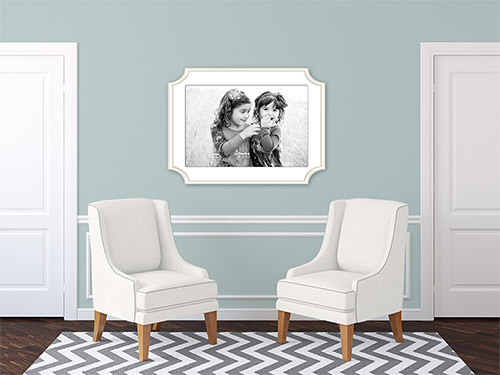 Shoot and Sell | I can’t make the H&H frames larger than 24×30! I can’t make the H&H frames larger than 24×30! 18 Jul I can’t make the H&H frames larger than 24×30! 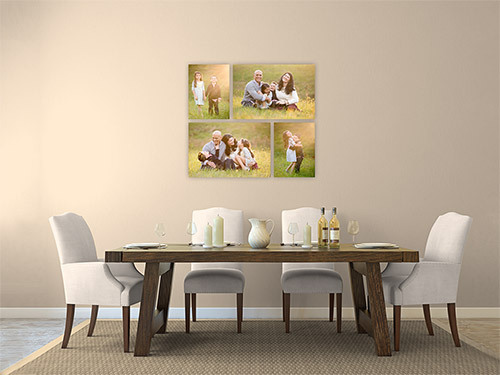 I can't make the H&H frames larger than 24x30! 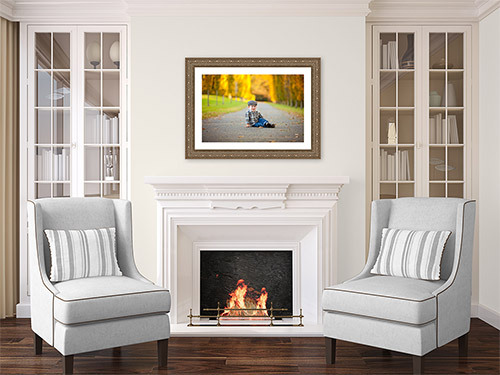 Yes, this is because H&H does not currently offer framed prints larger than 24×30. We did not want to allow you to show something to your clients in the app that is not physically available to order or we would have some very unhappy clients AND customers! 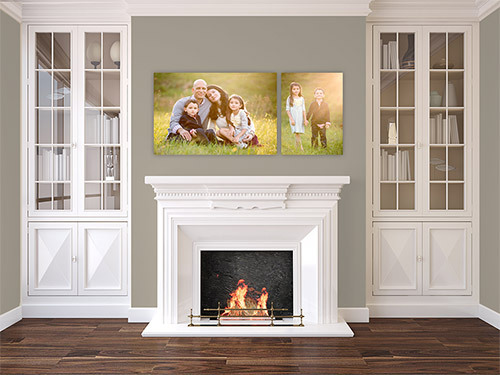 Note that adding a mat to the 24×30 does increase the overall impact/size of the H&H frame on the wall, so that is an option if you are looking for something larger.